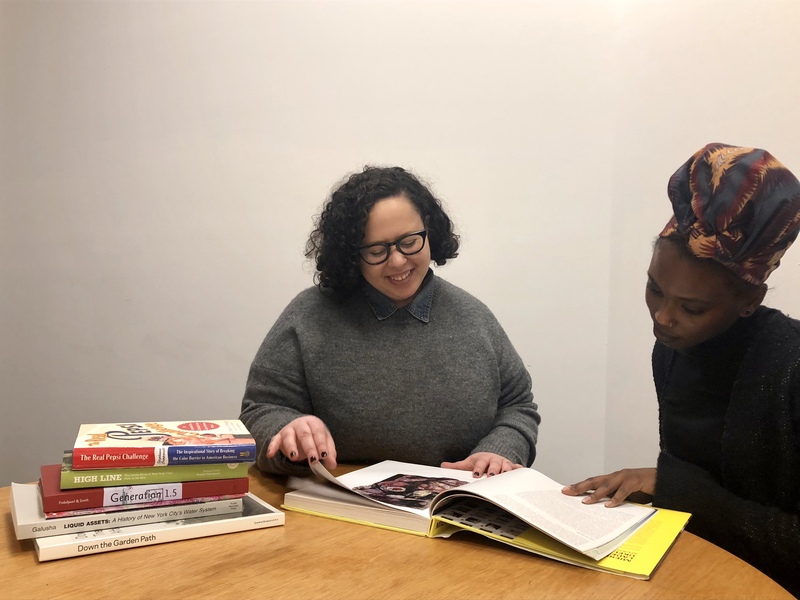 Join us for Ask an Expert, a series of one-on-one professional development sessions for Queens-based artists conducted in three Queens Library branches around the borough: Jackson Heights, Cambria Heights, and Peninsula. Ask an Expert is presented by Queens Museum in conjunction with Queens International 2018: Volumes. During each session, two arts professionals will be available to meet one-on-one with local artists to advise on topics that can range from portfolio review, project planning, and recommending local arts resources. Individual sessions are 20 minutes long. Slots are available for artists on a first-come-first-served basis, at one slot per artist. Artists should note the specialization and advising preference of experts in the registration form.